There are currently nine UNESCO Creative Cities in the United States. Our country has the second highest number of Creative Cities, after China. 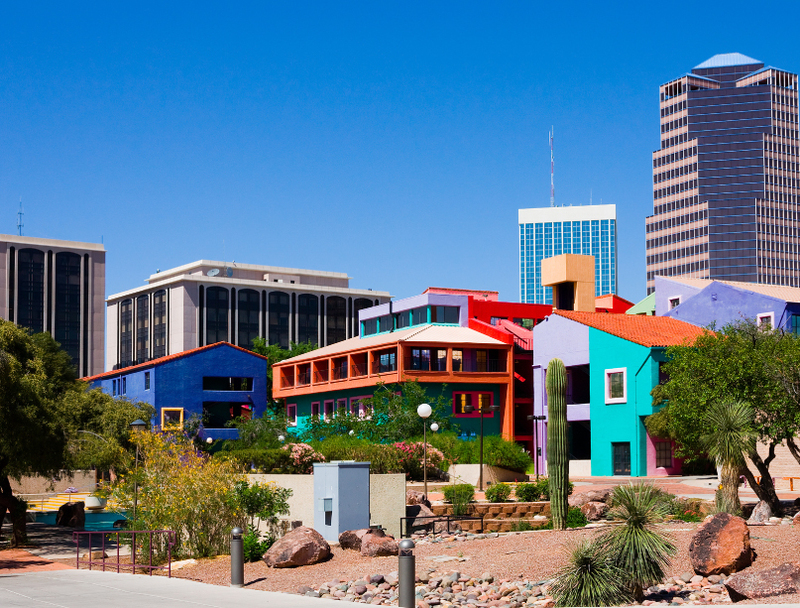 U.S. cities are Sante Fe, New Mexico (City of Craft & Folk Art); Paducah, Kentucky (City of Craft & Folk Art); Iowa City, Iowa (City of Literature); Austin, Texas (City of Media Arts); Tucson, Arizona (City of Gastronomy); San Antonio, Texas (City of Gastronomy); and Seattle, Washington (City of Literature).